In this week's episode, I talk about some of the thoughts shared in the first section of the book Thou Shall Prosper by Rabbi Daniel Lapin. Essentially, if you believe that making money is a selfish activity, it will undermine your chances of financial success. 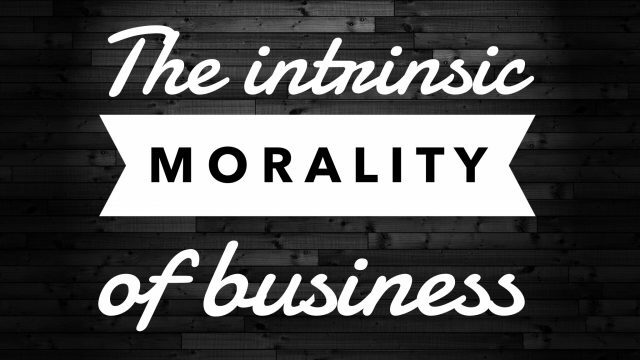 I hope that this episode will be a catalyst for helping you develop a deep conviction about the intrinsic morality of operating a business.